Applying her 22+ years in the internet industry and lessons learned from running her business while caring for her mother in the end stages of Alzheimer's, Lisa Kipps-Brown specializes in helping other business owners who are going through a major life change reimagine their business and integrate technology to meet life's new demands. Applying her 22+ years in the internet industry and lessons learned from running her business while caring for her mother in the end stages of Alzheimer's, Lisa Kipps-Brown specializes in helping other business owners who are going through a major life change reimagine their business and integrate technology to meet life's new demands. She founded Glerin Business Resources, a marketing strategy and web development firm, in 1996 and is based in Halifax, Virginia. Her achievements include taking an information-based business that was on the brink of bankruptcy and positioning it for successful sale at 20x investment in about 2 years, using the web to create new recurring revenue streams and enhance customer service. 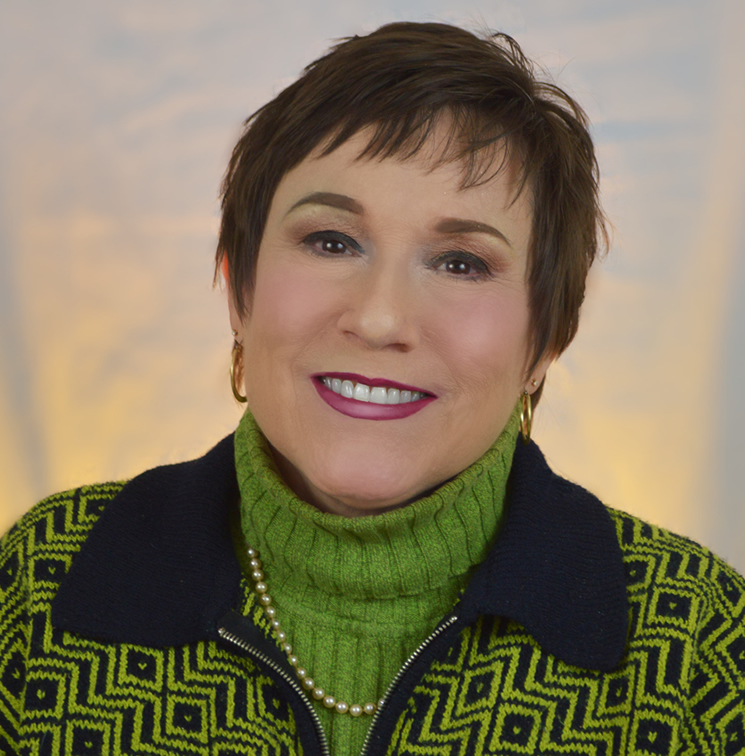 Lisa works extensively with business, Economic Development, and designated Main Street clients to develop cohesive, integrated strategies and has a gift for visionary thinking. She also speaks at events such as Industry Week magazine's Roundtable in the Desert about brand strategy and integrated marketing, and leads marketing and brainstorming workshops for clients. She's the author of "Boomer Cashout - Improve Your Business's Value & Marketability to Sell For Retirement using affordable online tools." You can learn more about her company, read her blog, and sign up for her free marketing tips via email or Facebook Messenger. Lisa Kipps-Brown tweets at @LisaKippsBrown. Connect with Lisa at https://www.linkedin.com/in/lisakippsbrown. Lisa Kipps-Brown lives and works in the historic town of Halifax, Virginia.